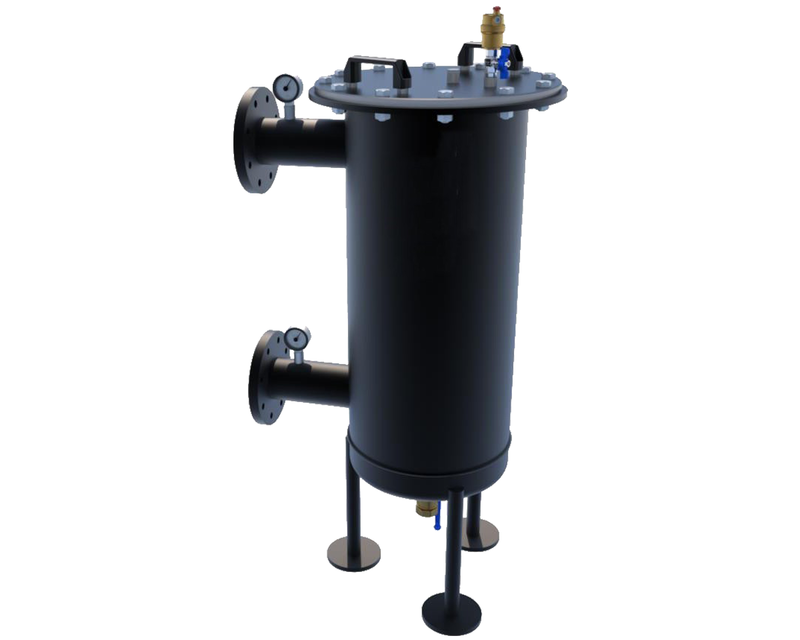 The all-in-one filtration and dosing solution, the X-Mag Pro Plus Magnetic System Hub comprises of 4 high strength neodymium magnets, stainless steel filtration basket for ultimate particle interception. Complete with automatic air vent and manual air venting point to eliminate air during the filling and operation process. 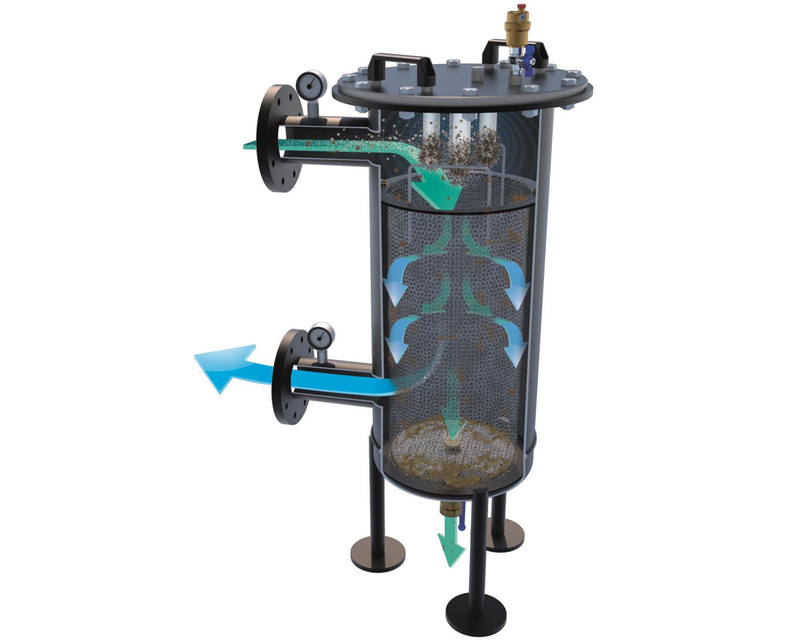 All of these functions are housed within a steel epoxy coated casing complete with its own dosing port for the addition of system chemicals and inhibitors. This results in the X Mag Pro Plus being the ideal component for many plant room installations.